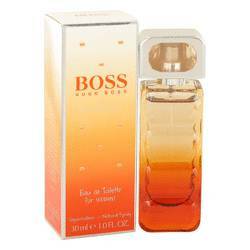 Boss Orange Sunset Perfume by Hugo Boss, Enjoy the bright and seductive aroma of citrusy accords when you wear Boss Orange Sunset, a flirty women's scent reminiscent of sunsets bursting with color. 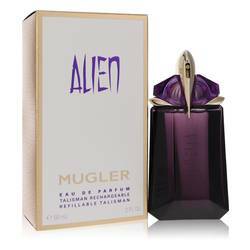 The fragrance stands on a creamy base consisting of vanilla and sandalwood. 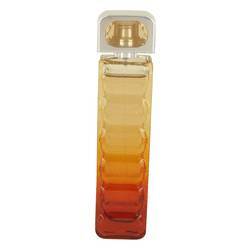 Above, juicy and fresh notes of orange and bergamot deepen with white flowers and rose. 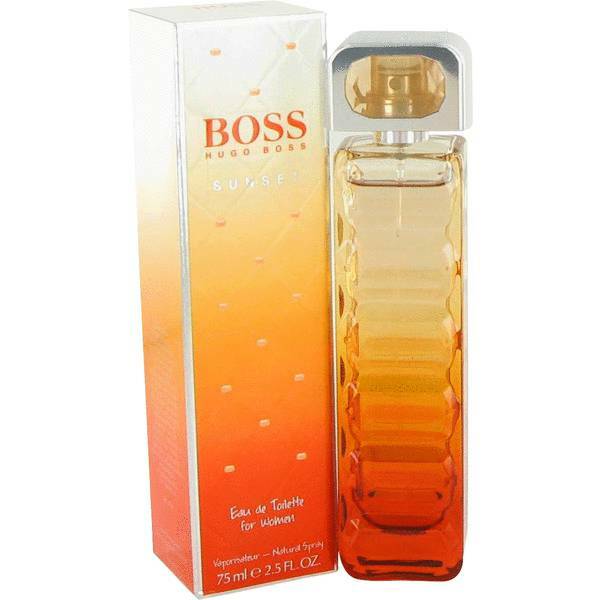 Sure to turn heads and garner compliments, Boss Orange Sunset is a dynamic and energizing perfume perfect for confident women. Wear it Read More Read More day or night, especially in warmer seasons. 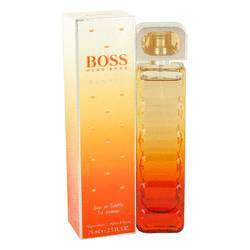 Hugo Boss launched this fragrance in August of 2010. Hugo Boss is a fashion brand located in Metzingen, Germany, the same place that saw its establishment in 1924. It is named after its founder and is very successful in creating unique fashion designs for its various clothing lines. The company expanded into the fragrance industry in 1985. 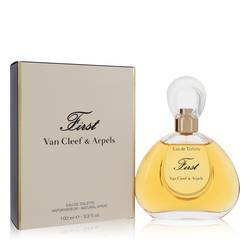 It uses the expertise of Alain Astori, Sophie Labbe and numerous other perfumers to create its fragrances. All products are original, authentic name brands. We do not sell knockoffs or imitations.